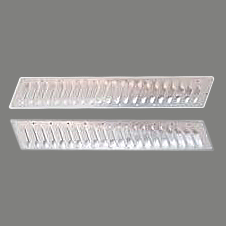 What Size Hood Louvers for TRUCKS? Why Does Your TRUCK Get So Hot??? Which Hood Louvers on my Commercial Van? F-350? 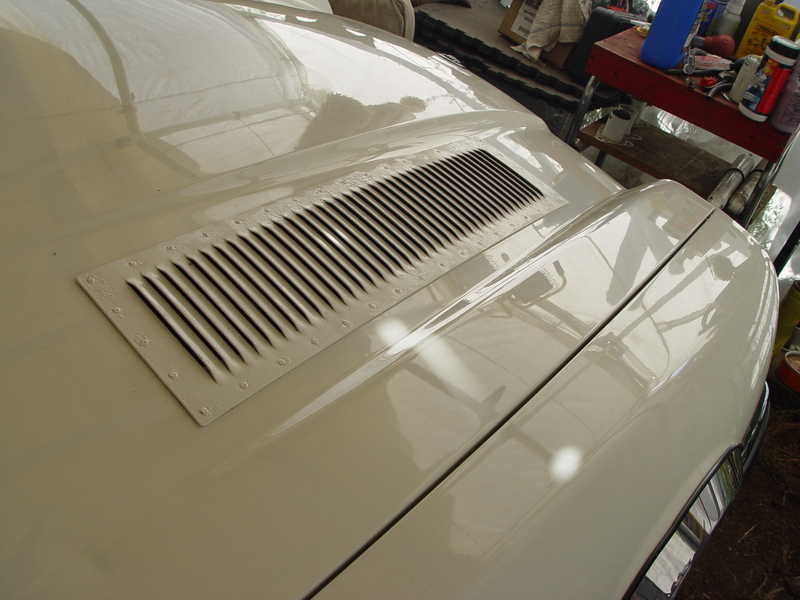 Hood Louvers – A Must For Towing! Especially If You Tow A Horse Trailer! Heat is Also the Mortal Enemy of your Transmission! Yes, Engines Do Get Hot! Warning: Don’t Put a Cold Air Intake in a Hot Engine Bay! Heavy Rain? Snow? Water? No Problem! Science + Physics + Engineering = RunCool! 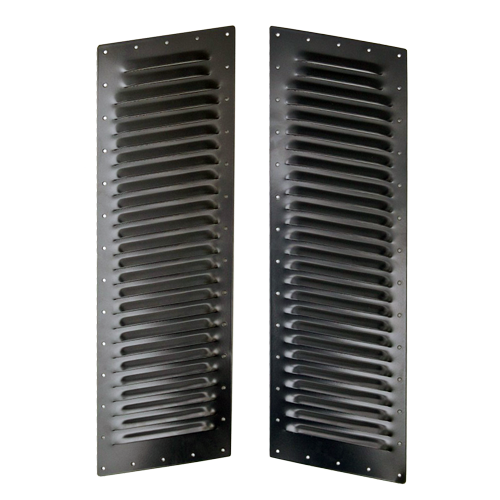 “Monster Louvers” for a Monster engine! Material Specifications — All Aluminum — No Cheap Plastic! 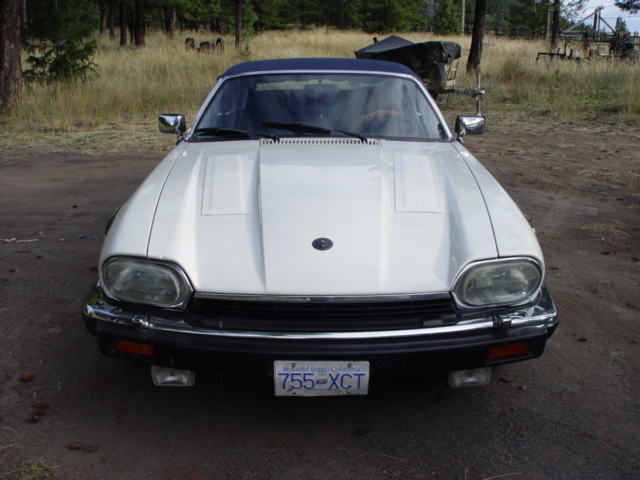 Hood Louver Size/Under-Hood Frame – No Problem! Size Long Louvers on a Jag – Palm Springs, Calif! Ford Crown Vic Taxi with RunCool Hood Louvers! 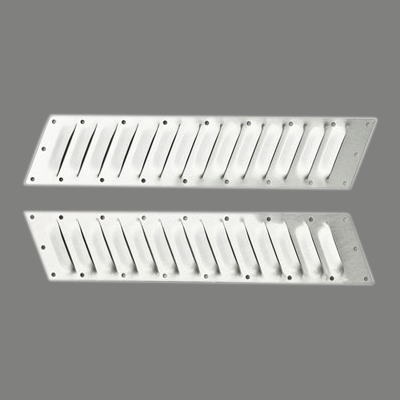 Aluminum Hood Louvers – One Pair. 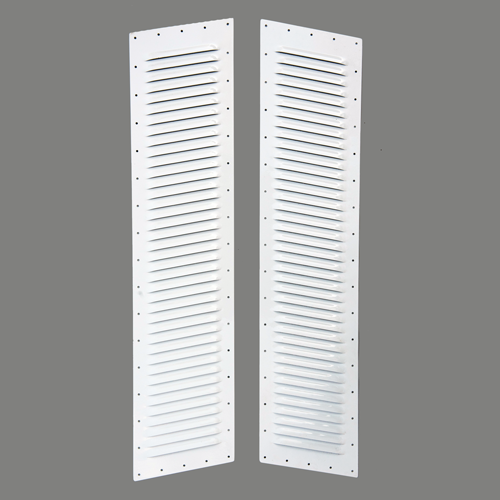 Complete with Titanium-Coated Drill Bit and your choice of Stainless Steel, Black or White Pop Rivets and Instructions so easy that over 95% install them themselves! SATISFACTION GUARANTEED OR RETURN IN 30 DAYS FOR A FULL AND UNQUESTIONED REFUND. 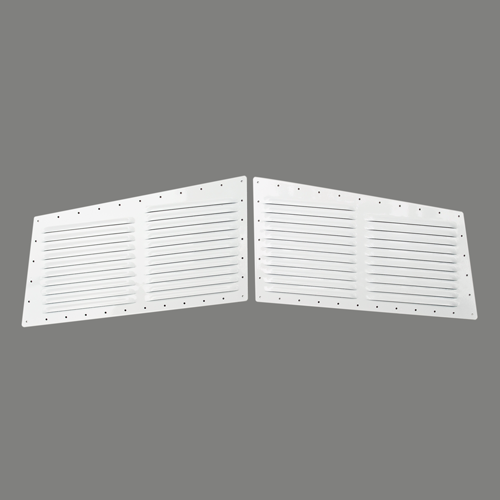 RunCool is a manufacturer of hood louvers, hood vents, and accessories to cool your engine. Q: What About Using a Screen in the Hood Louvers?